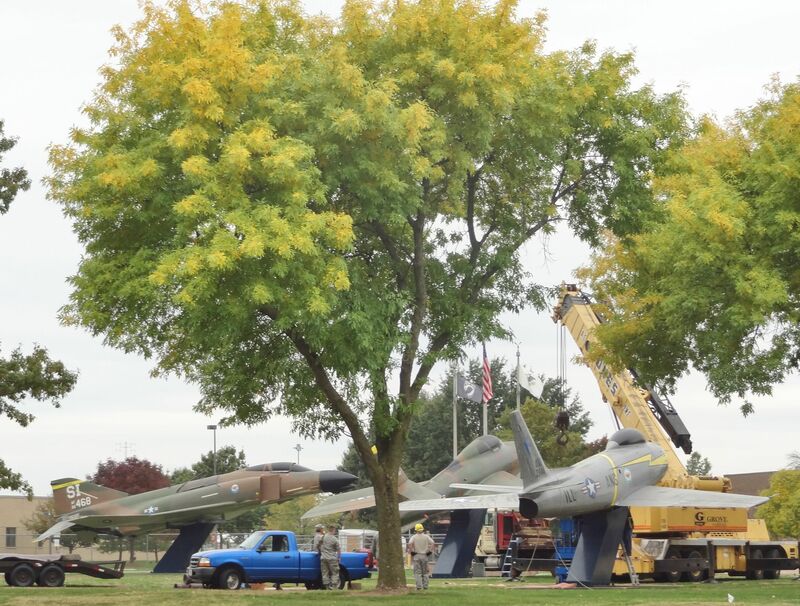 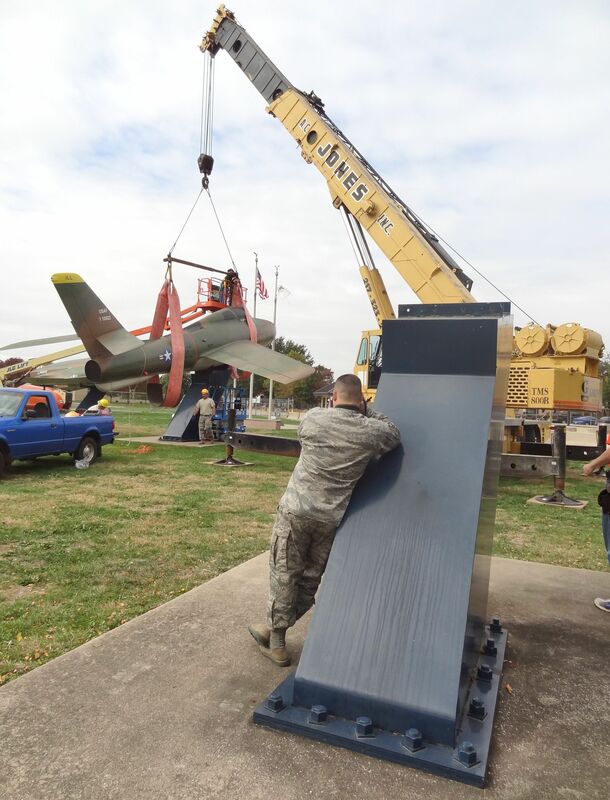 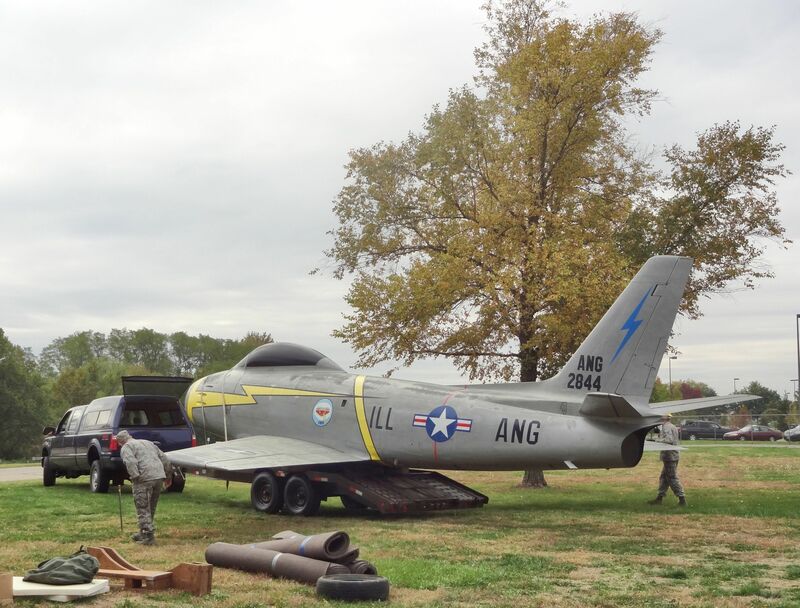 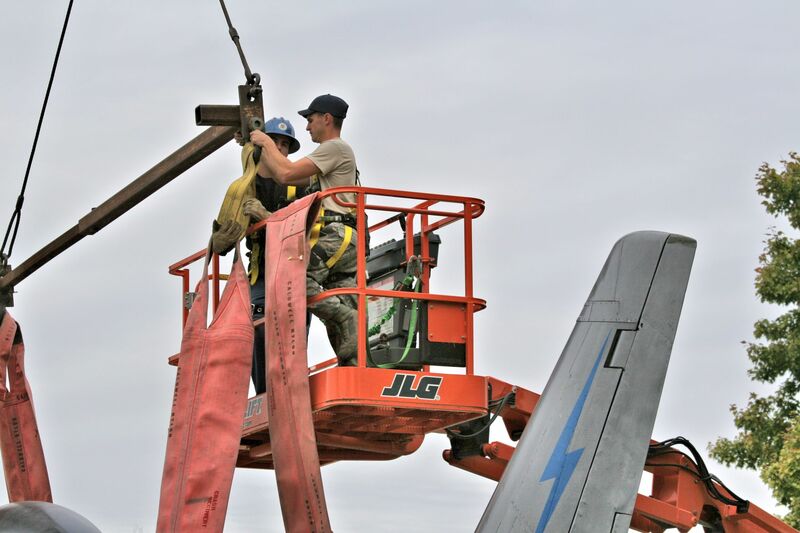 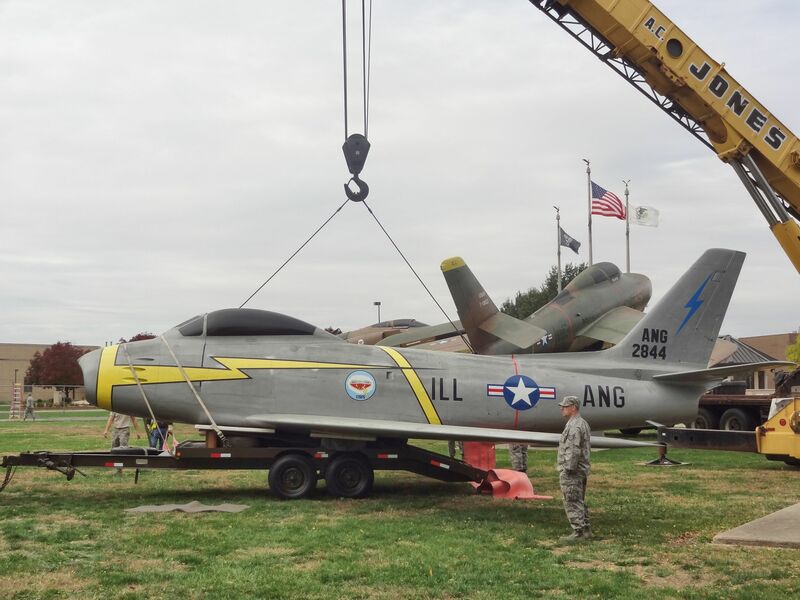 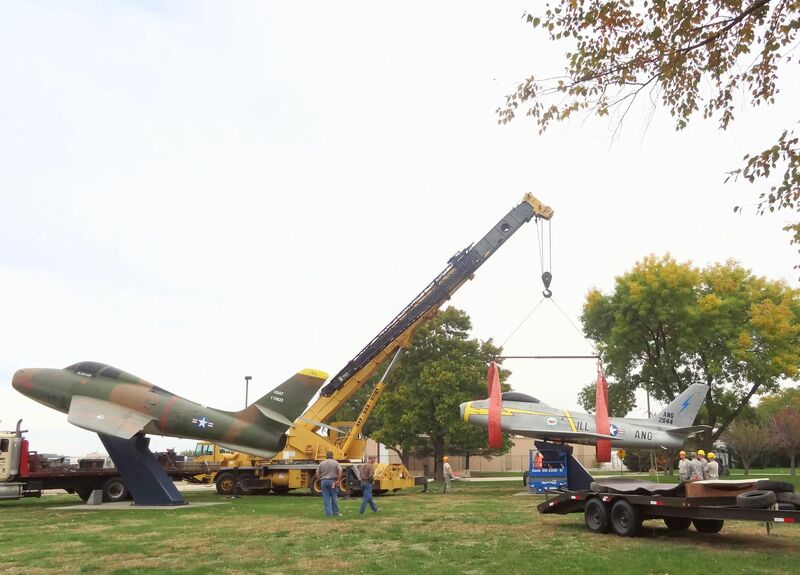 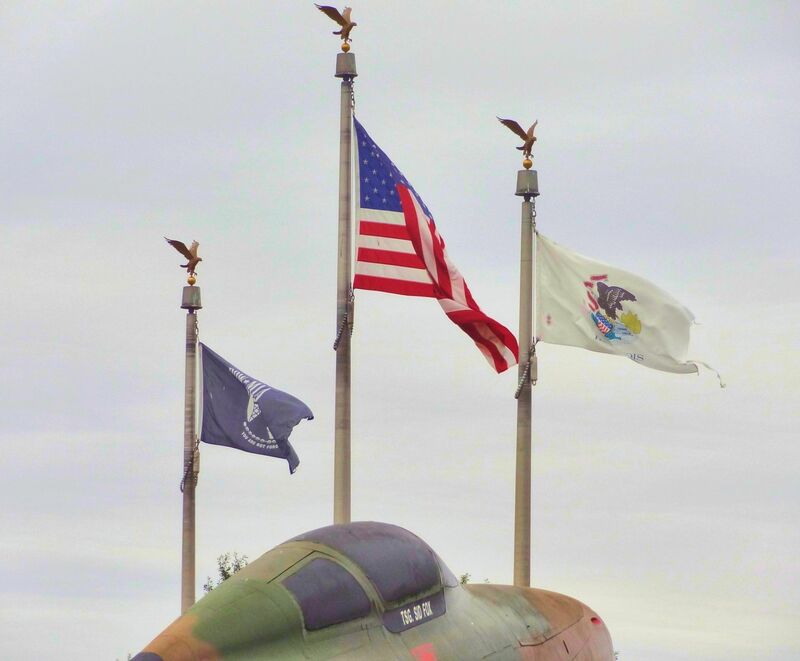 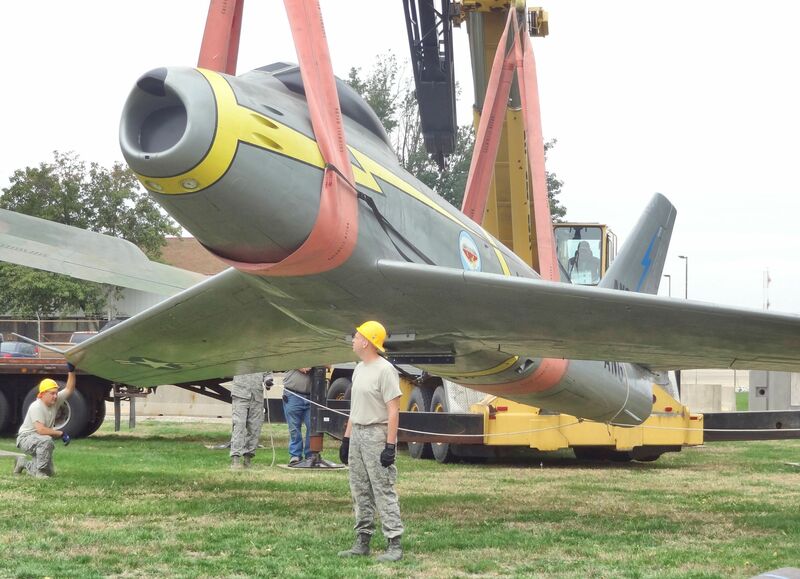 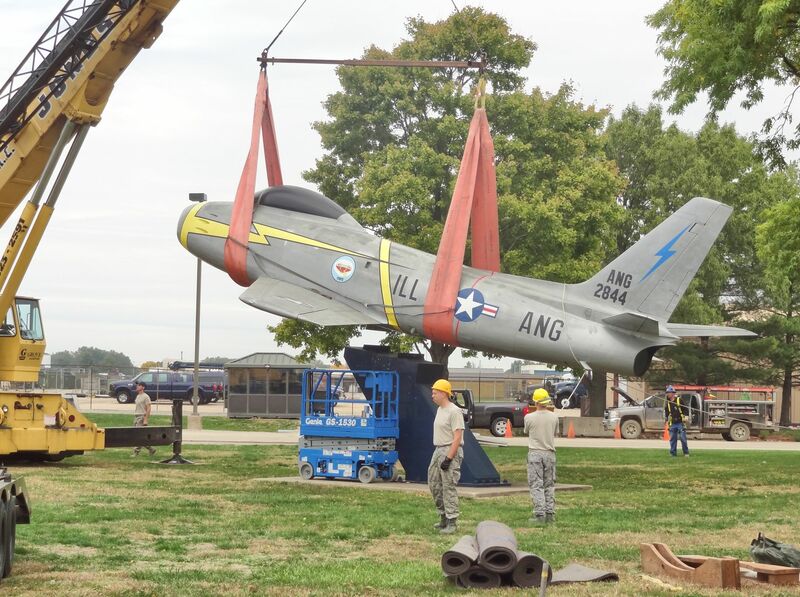 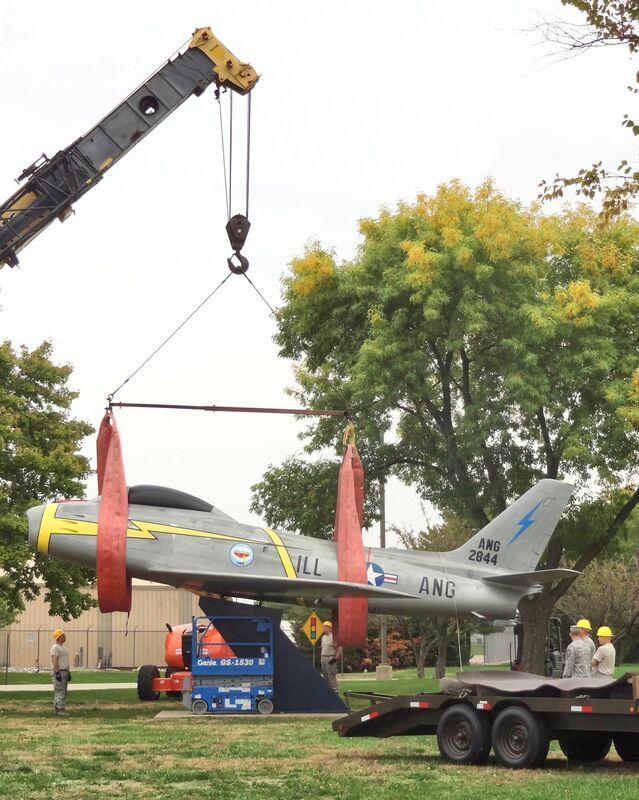 Dismounting the Gate Guards, Part 1: North American F-86E Sabre. 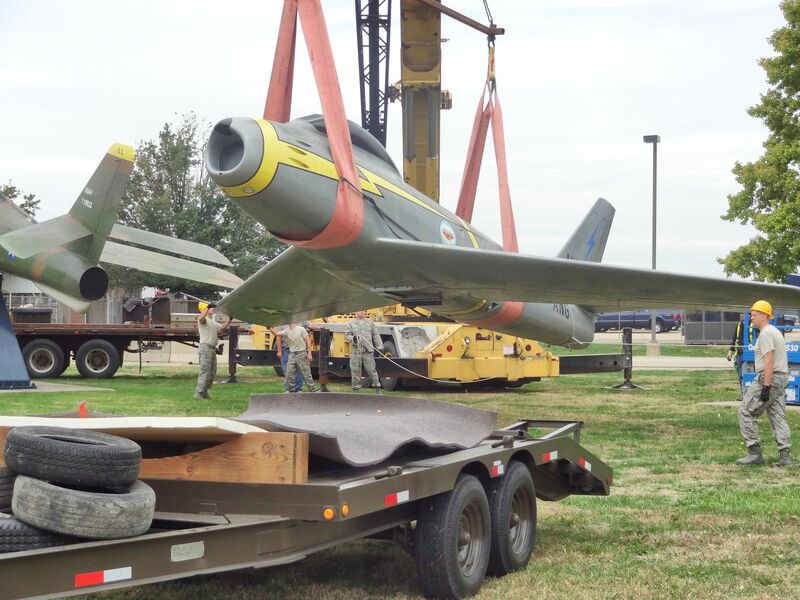 A guardsman photographs from the empty F-86E pedestal, the F-84F which would be dismounted next. 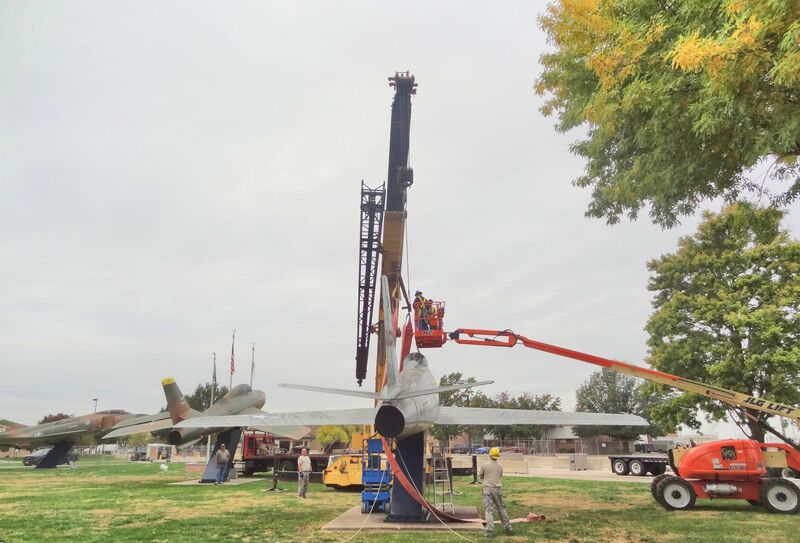 Photographs of the removal of the 84F will be featured in the next posting here. 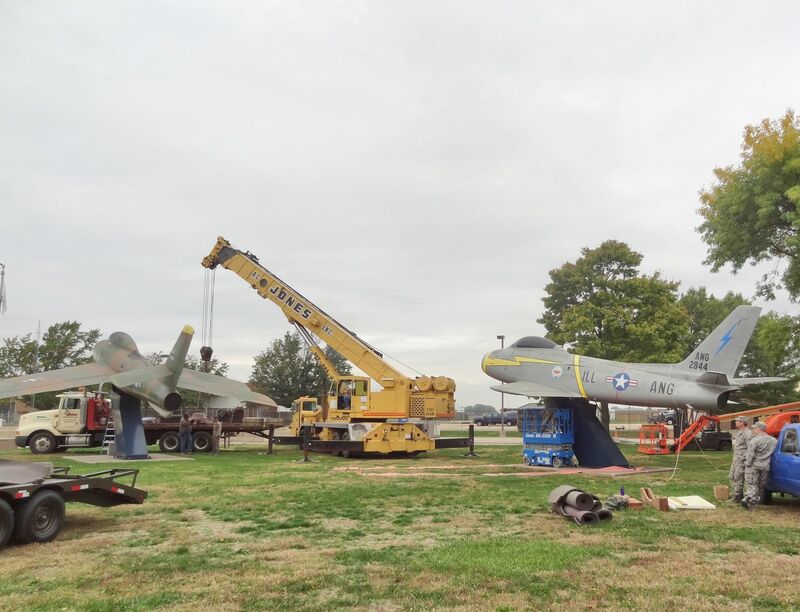 After posting all photos with short captions, I will return to add narrative text to this story.